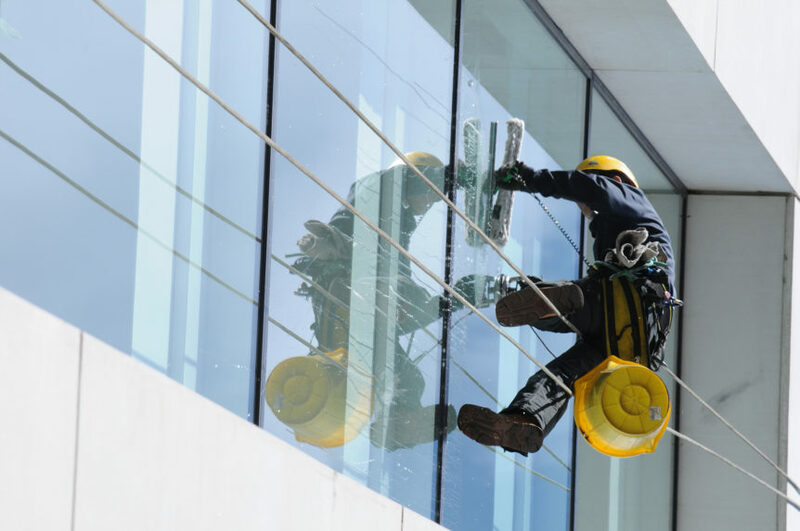 News and resources about window cleaning for Melbourne’s homes & businesses. At Melbourne Window Cleaning Co., we go that extra mile to give you the best possible advice and service. That’s why we offer all the latest industry insights and information here in our window cleaning blog. We’re grateful to have such strong relationships within our tight-knit team as well as with our loyal customers in Melbourne, Yarra Valley, Mornington Peninsula and beyond. Now you can check our blog for local happenings and get to know the colourful characters in our crew!